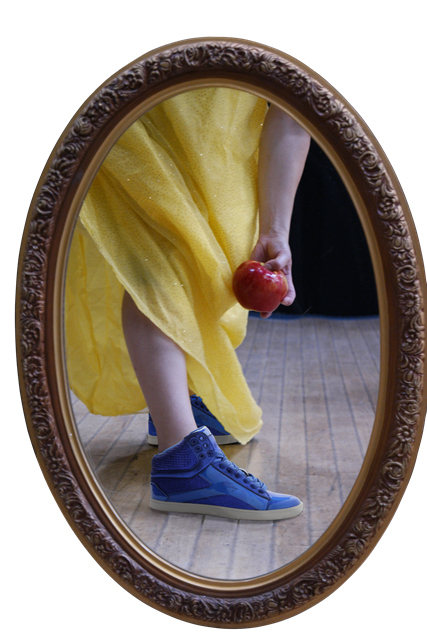 The company that created last year’s Arts Barn sell-out hit “Cirque du Dance” returns with a high-energy modern-day version of the Brothers Grimm story, including “Snow” and her 7 popping “Crew” battling an evil queen and finding Prince “Cool.” Recommended for ages 4 and up. VF Dance Theater works with dancers of many ages—from young students to adult professionals—to create charming and impressive dance shows. This post is sponsored by Arts Barn Gaithersburg.